Streamlined, affordable fun that’s great for kids! Dive straight into the Nintendo franchises you don’t find anywhere else and experience The Legend of Zelda, Mario, Animal Crossing, Kirby and more! 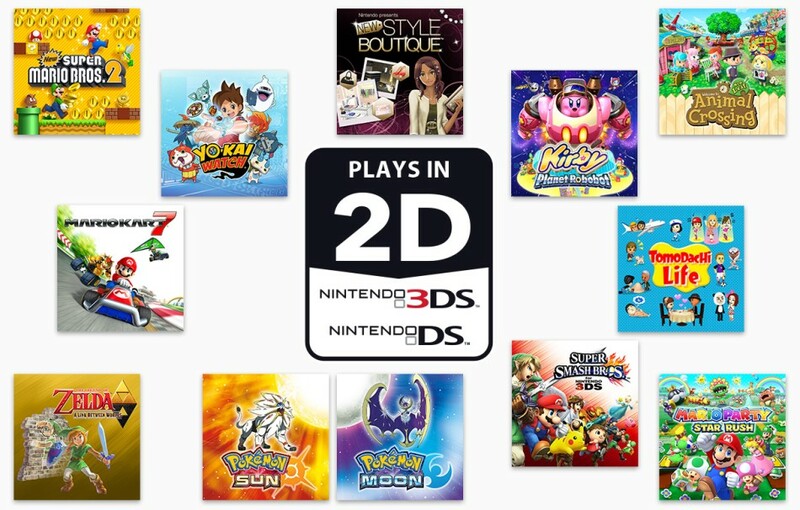 Nintendo 2DS can play all Nintendo 3DS games in 2D, and with an amazing catalogue of Nintendo 3DS games that's growing every month, there’s something for everyone to enjoy. Nintendo 2DS is available in a range of great colour combinations, BLACK + BLUE, WHITE + RED or PINK + WHITE – choose the one that suits you best! Everything you need comes in the box, including a 4GB SD Card and Nintendo 3DS AC adapter that can be used with any Nintendo 3DS family system. Check out all the Nintendo 2DS bundles available in our Colour Range section! 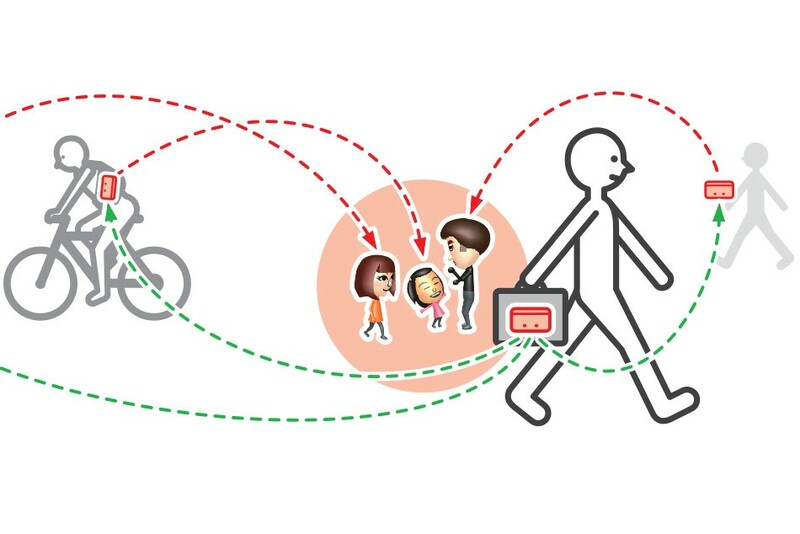 Swap game data with other gamers as you pass them by with StreetPass, receive new game content and news automatically with SpotPass, and play online with others anytime. Complementing the classic Touch Screen controls and vibrant graphics come gyro sensors and motion sensors to throw you right into the action. 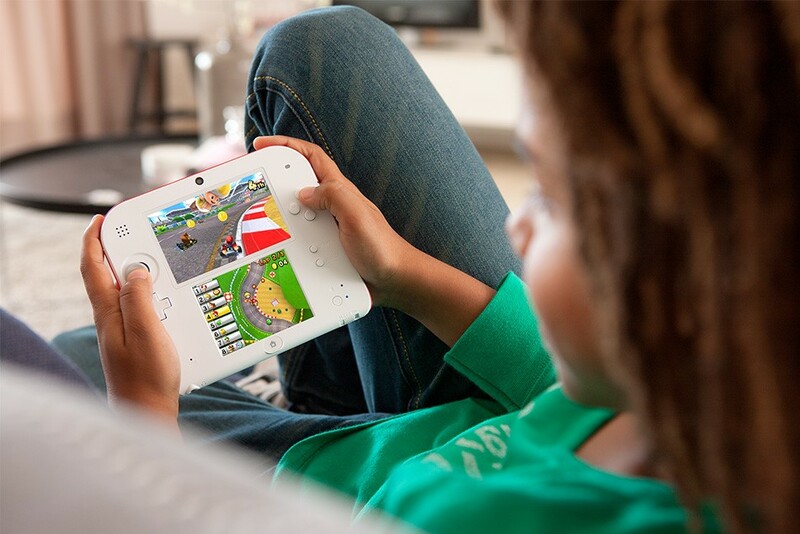 Add Augmented Reality capabilities and suddenly your gaming looks a whole lot different! amiibo are interactive figures and cards that work with your games, unlocking surprising new features with just a tap! 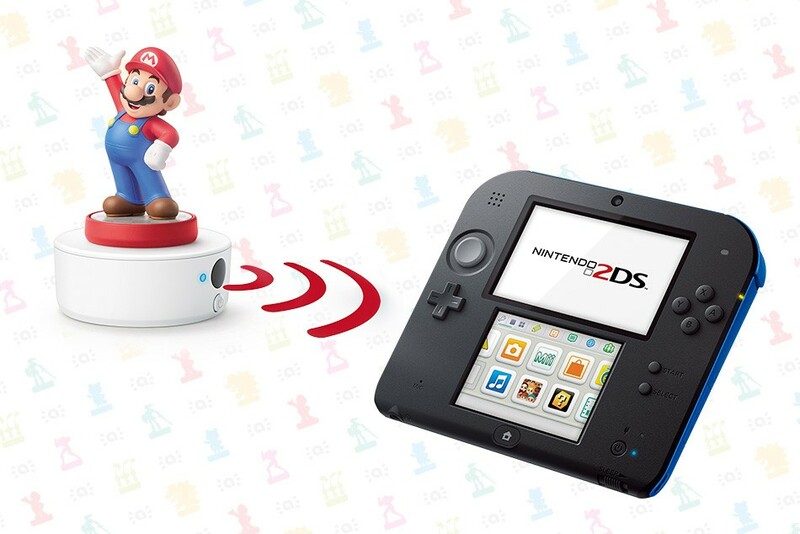 With the NFC Reader/Writer accessory (sold separately), you can use amiibo on Nintendo 3DS, Nintendo 3DS XL and Nintendo 2DS systems.